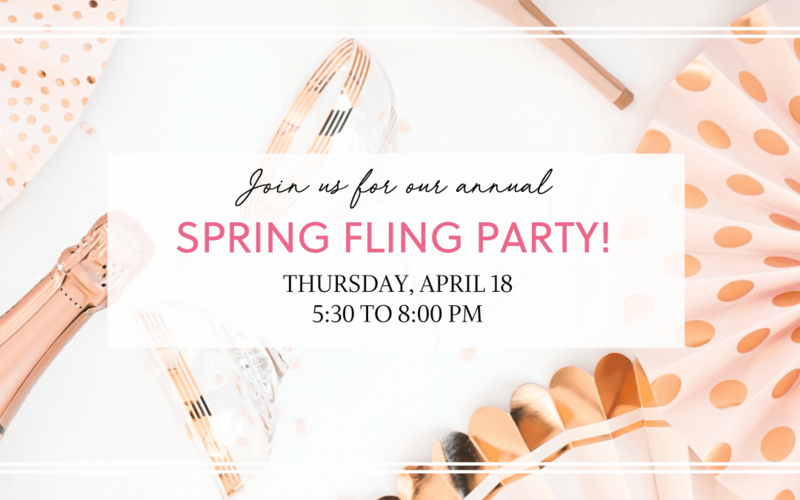 Let’s toast to warmer weather and celebrate the season at U Med Spa’s annual Spring Fling party! 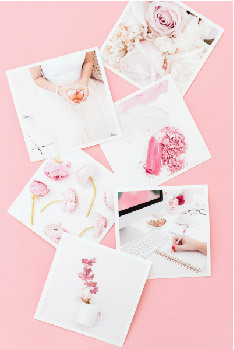 Grab your girlfriends and join us on Thursday, April 18th from 5:30 to 8:00 pm for food, champagne and cocktails. We’re also giving away a ton of gifts and prizes, and swag bags for the first 75 attendees. And as always, we’re offering awesome party specials on your favorite wrinkle relaxers, facial fillers and injectable treatments.